Well, that corner was turned today. The 5th generation of the XPS 13 developer edition is now available in the U.S. We are starting out with three i7 configurations – including a much-asked-for 16GB version – and plan to add an i5 option. 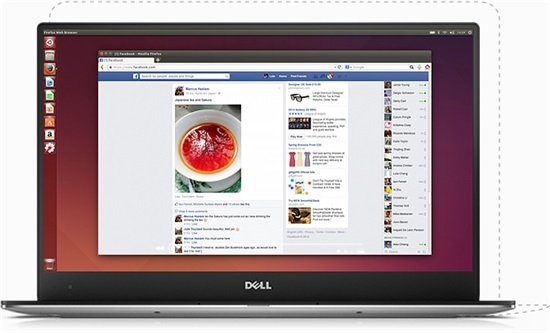 And while the date for global availability of the XPS 13 is still to be announced, worldwide Precision 5510, 3510, 7510 and 7710 mobile workstations now all come in Ubuntu flavors. This means our complete Precision mobile workstation portfolio is now available globally with Linux pre-loaded. To get to the Ubuntu option, click on the “Customize & Buy” button on the system you wish to purchase, then select Ubuntu Linux in the operating system section. George also discussed how when Dell first kicked off Project Sputnik, the idea was that it would be a DevOps platform. A key piece of this platform would be a “cloud launcher” that would allow developers to create apps within “micro clouds” and then deploy them to a public or private cloud. George’s blog also notes that there were several minor fixes that were not available in time for launch but have been made available as over the air updates so make sure to run all Ubuntu updates. 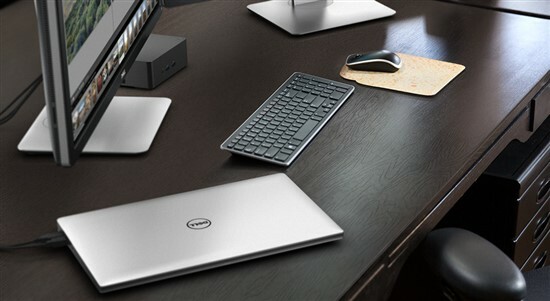 These fixes pertain to both the XPS 13 and Precisions, so hop over there to read more. Neither the precision 7510 nor the 7710 are available with Ubuntu. Your web only allows Windows!!! @cl0p2z – Apologies. The 7510 and 7710 had a minor issue that we are addressing. They should be available with Ubuntu again within the week. The Ubuntu option is now available for the 7510, but not for the 7710 yet. When I was building out a 7510 I wasn't able to select the 4k display with Ubuntu….will a 4k display not be available on the 7510 and 7710 systems with Ubuntu???? I was able to select the 4k display on the 5510 with Ubuntu.